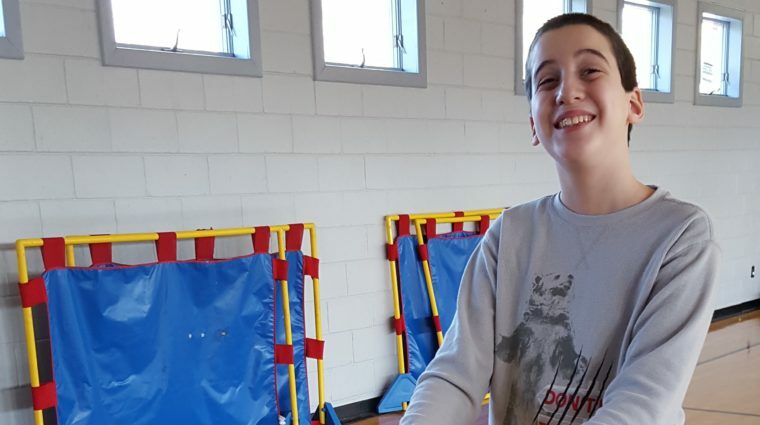 ACLD offers a wide variety of supports and services to children and adults with learning and other developmental disabilities, and their families. Services start at 3 years old and continue throughout the life span. 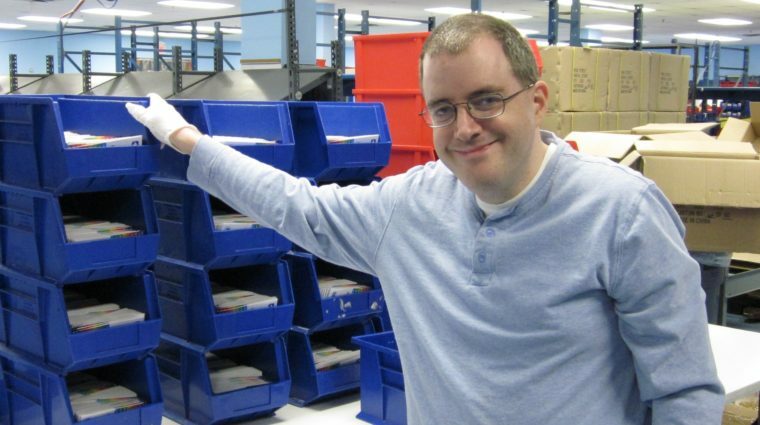 ACLD has a 60 year history of providing services that afford people with disabilities to live an enviable life. 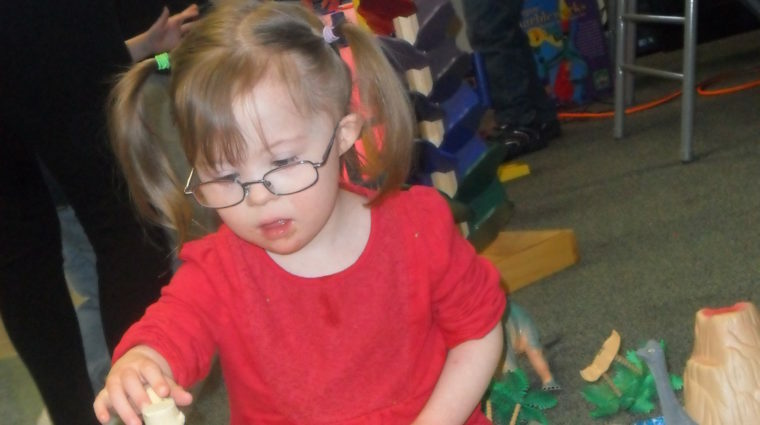 Our commitment to quality, excellence and inclusion is evident throughout all of our programs. Eligibility for each program may vary due to regulations and/or funding. For more information on services, please contact ACLD’s Connect Team at (516) 336-5909 Extensions 171, 242, and 370. 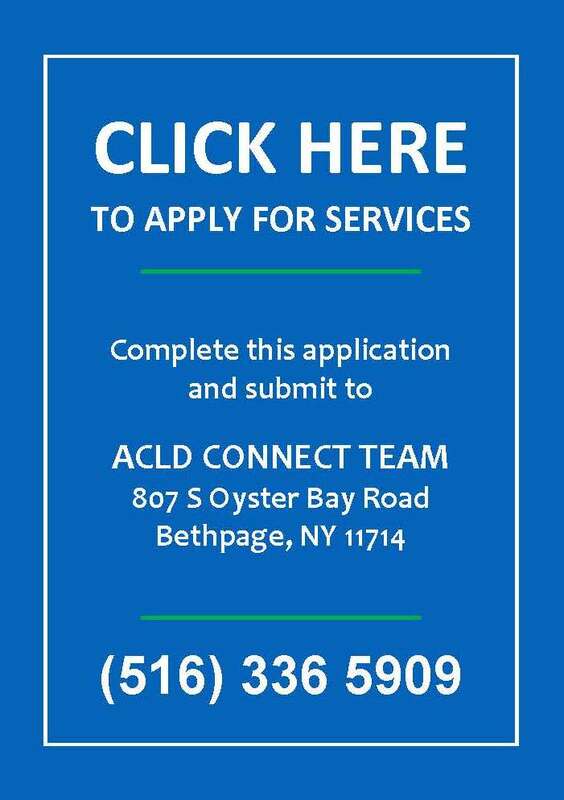 To apply for services, please complete this Universal Application and submit it to ACLD’s Connect Team at 857 S Oyster Bay Rd. Bethpage, NY 11714.